As a provider of e-learning material we spend a great deal of time and money into the development of our products. Copy protection is therefore essential to us. We have tested several programs, varying from cheap to very expensive. 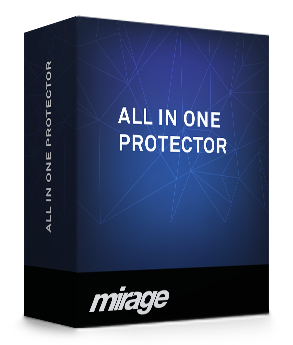 None of them met our expectations until we tried the All-In-One protector of Mirage. Thorough, user friendly and it comes with excellent support and an extensive online manual. 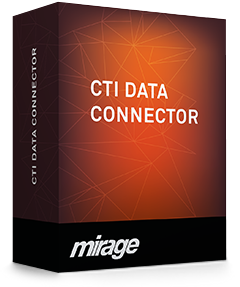 It even enables us to copy protect our content for use from USB and tweaking the settings according to our clients specifications. The initial demonstration of the product impressed and a detailed webinar was done. Support on the product has been excellent. Pricing is very affordable for smaller businesses. Der Mirage Support ist großartig. Die konnten mir jederzeit kurzfristig weiterhelfen. Das Produkt hat unsere Erwartungen mehr wie erfüllt. Ich kann die Produkte von Mirage nur weiterempfehlen. 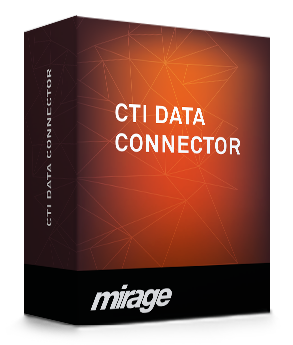 Whenever it comes to "CTI", the solution build by Mirage is what we recommend to our customers. It is very feature rich, they have a very responsive support and all this at low cost. 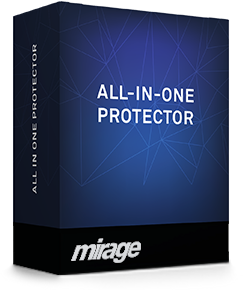 We are completely satisfied with All-in-One Protector - it has solved many issues with the protection of our company’s intellectual property and has given us some interesting opportunities. 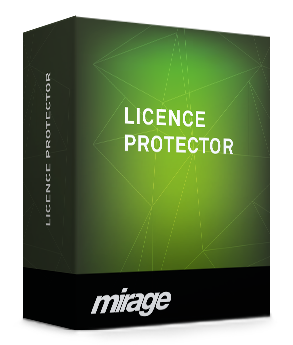 We are very happy to have chosen License Protector for our software. 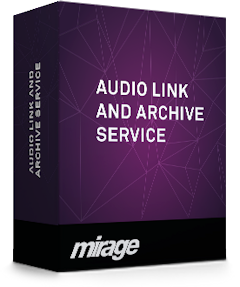 Our needs are fairly particular, requiring us to have a powerful and reliable system that could handle the secure licensing of in-app modules, both for Windows and Macs, and prevent pirate copies. 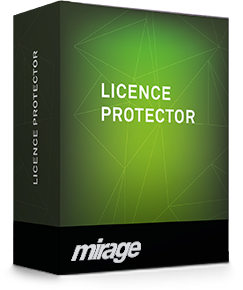 Of all the licensing systems we researched, License Protector was the most sophisticated, and also the most cost-effective in the long run. We can't recommend it highly enough.